In the first episode of this season we heard the head of the 24 Hour Kirtan department Banabhatta prabhu’s welcome message to new members of the 24 Hour Kirtan party. In the second episode, you will be hearing from Banabhatta’s assistant Vrindavan prabhu about the Kirtan standards established by Aindra Prabhu. 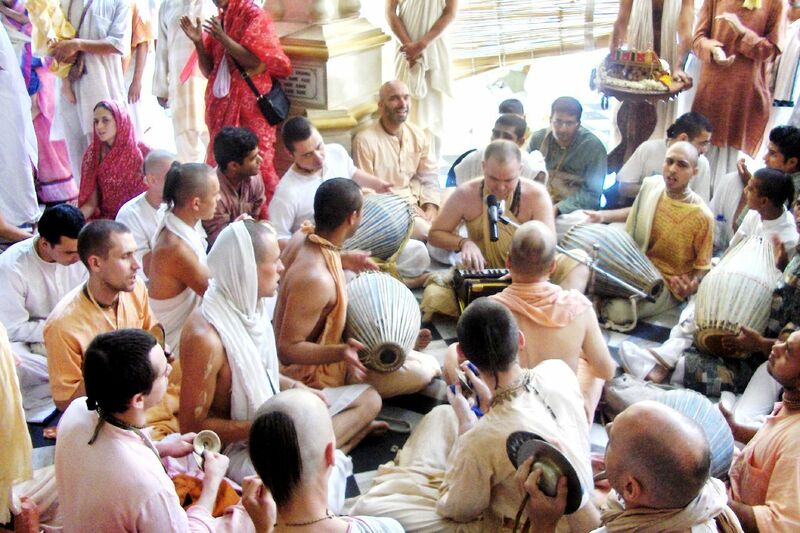 You will also be hearing again from Aindra himself about Kirtan standards. 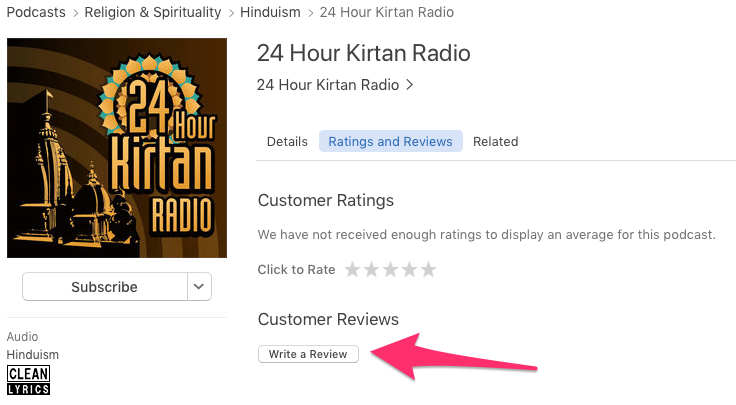 If you have been listening to season 1 of this podcast or just found out about it and think it’s worth listening, we’d really appreciate if you would consider writing a short review on iTunes which would help this podcast to get more visibility and of course help more people to learn about Kirtan in general and Kirtan standards in particular. Thanks for listening and stay tuned on 24hourkirtan.fm!